Hello, everyone! 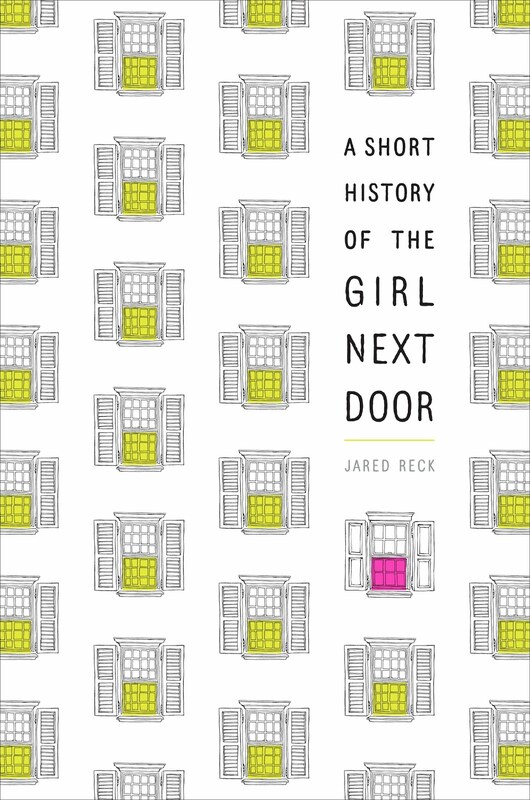 Today I have a very special early look at A Short History of The Girl Next Door by Jared Reck for you. 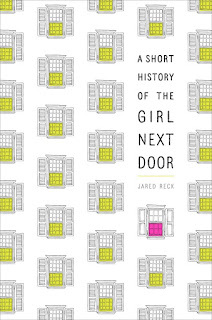 I'm so excited that I had the chance to read this awesome book early thanks to Random House and NetGalley. It's available for preorder now, and it officially comes out on September 26. General Thoughts: When I read the synopsis of this book, something in me said that I had to get my hands on this book, and I was right. While I know very little and care very little about basketball, there was something about this book that made me fall for it. Reck drew me in and made me deeply care about things that I had otherwise no attachment to. He created an impactful depth that made this book so special. I also loved the chapter titles. They are all so Matt and so hilarious. I love seeing books with great male protagonists, which we don't see enough of in YA, and it also showed a more balanced portrayal of real life by including Matt's family so much in the plot. Characters: 5 Matt is a great character, and one that made a great narrator. Through the ups and down life throws at him, he stays an authentic character who has strong motivation and justification for his actions. I also love that Matt is a freshman. I find that most YA books are centered on the senior year of high school. This sets it apart from other books as the perspective is slightly different without sacrificing the seriousness or level of the writing. I loved getting to read about Matt and greatly enjoyed his sarcasm and grounded self-deprecation. Tabby is the other main character of the story and really the catalyst for almost every action in the book, though never in a cheesy, worn out YA cliche way. She is a bright, shining light in Matt's life, and, aside from Trip, one of his few friends. She's known him all his life, and even though they've drifted apart in high school, his constant. This does create conflict where Tabby seems to view their relationship as brother/sister like with his little brother Murray instead of romantic like Matt hopes it will become. I did wonder, though, about Tabby and what else went on in her life and in her head, as we only get to see her through Matt's perspective. I would definitely read this book again from Tabby's perspective. Plot: 5 The plot is telling the story of a piece of Matt's life, and it does that very well. It encoumpaces all the different facets that make up Matt and is engaging. While I never found anything terribly suspenseful, I enjoyed experiencing their world so much that it prodded me to continue reading. Even over the course of normal actions, there is no dull moment, no filler. Writing: Reck does a great job with this story. The writing invites the reader into the world and Matt's head, letting him walk around in their shoes without interruption. I found the writing style to feel much like Jennifer Niven's where it is unobstructive, and the beauty come from this story they've managed to create in your mind. This is a strong storytelling method as it is so immersive for the reader. It allowed me to fully understand Matt and his motivations. I also loved how Reck portrayed the stages of grief. It never seemed stilted or like he was following a chart of how people should respond. Numbness spilled into anger then resignation in a beautifully heartbreaking and organic way. I can't wait to see more of what Reck writes in the future.